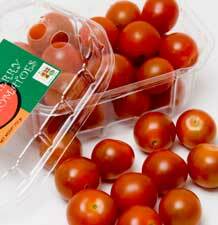 To promote healthier lifestyle by supplying high quality vegetables. 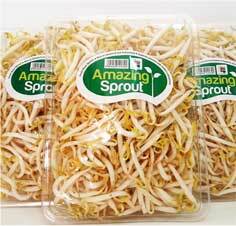 “Amazing Farm” is a brand name registered under PT Momenta Agrikultura that was established in 28 August 1998. It is the trademark of aeroponic vegetables. PT Momenta Agrikultura was the first company in Indonesia to utilize a greenhouse commercially by growing vegetables using aeroponics method. The early idea of “Amazing Farm” arose because there was an excellent opportunity in Indonesia for agriculture business. Agriculture business proved itself to be a recession proof business when it thrived during the great monetary crisis in 1998. The potential became real after seeing how agriculture businesses in developed countries have transformed themselves to be sophisticated and modern. Therefore, we were challenged to prove that we are able to do the same thing in Indonesia, considering Indonesia’s ideal climate for farming. The first experiment in commercial growing of aeroponic vegetables was carried out in November 1998, in a farm in Lembang, West Java. After a year, the experiment yielded promising results in terms of quality and productivity. 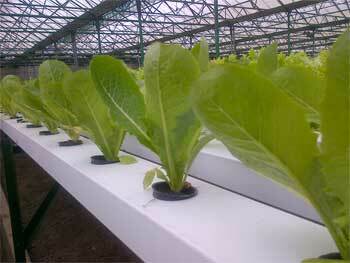 Amazing Farm’s aeroponic vegetables was then formally and commercially launched in November 1999. 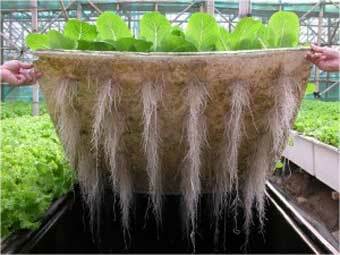 Aeroponics is a technology of growing vegetables in a greenhouse without using any substrate. This method allows the roots of the vegetables to be freely hanging in the air, removing any potential contact with soil and dirt. Nutrient is delivered via precisely timed sprays, which spray nutritious liquid directly to the roots. Our greenhouses are made both from steel and bamboos, while the tubes are made from fiberglass for easier maintenance and reparation. Having its roots hanging in the air, the plant will easily absorb oxygen for its photosynthesis process. It enables plants to grow faster as opposed to conventional growing method. Vegetables produced using this technology are free from pests and pesticides, and therefore are significantly more fresh, healthy, succulent and delicious. 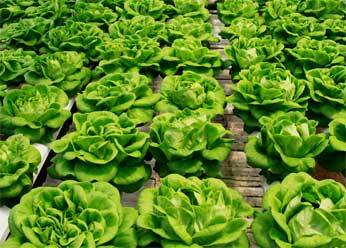 After more than 10 years using our aeroponics technology, we switched the growing system of leafy vegetables to NFT (Nutrient Film Techniques), which is more efficient especially in the consumption of energy. Coupled with strong greenhouse infrastructure, PT Momenta Agrikultura managed to consistently produce and fulfill market demands with high quality products. 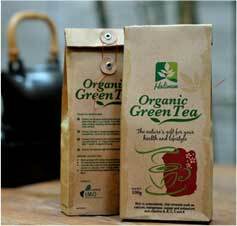 As time went by, PT Momenta Agrikultura developed its range of business to organic farming for leafy vegetables, based in West Java area. The organic farm is managed with very much concern of nature and environment. After a success in growing leafy vegetables, we expanded our range of products to other horticulture products such as capsicum, tomato, zucchini, pumpkin, kabocha, chayote, and many more. Some of these products are self-grown, while others rely on partnership with other growers. In 2005, we started to export capsicum to Singapore. Over the years, we have added other products such as kabocha, zucchini, chayote, French bean, and Kenya bean to our export portfolio. In 2007, we expanded our export destination to Brunei Darussalam by supplying leafy vegetables, tomato, strawberry, and melon. 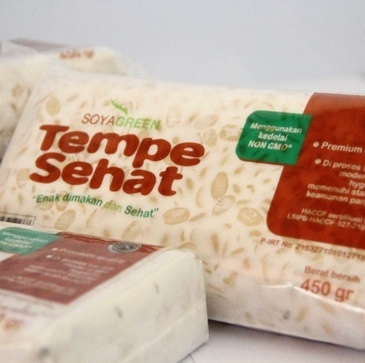 Recently in 2013, we developed our range of products to processed products such as tempeh, bean sprouts, and tea. PT Momenta Agrikultura is committed to satisfy market needs by increasing its variety of products without compromising quality.